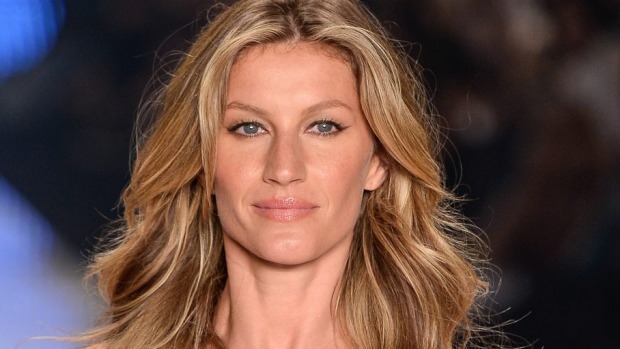 Gisele Bündchen is known as one of the world’s supermodels with a resume to prove it. The beauty came into the fashion scene in the late 1990s, when many brazilian models found international success. Bündchen was one of the VS angels from 2000 to 2007 and she pioneered the “Horse Walk” that was a stomping movement that was popular on the cat walks at the time. Unfortunately she will be retiring from modelling after 20 years in the industry. On The Tonight show she spoke to Jimmy Fallon and said that she is unsure of what her future holds. The brazilian beauty completed her final catwalk in Sao Paulo Fashion Week in April. She however said that there was a gap in the industry, that she thinks needs to be filled. She jokingly asked Fallon to fill this gap and gave him a quick catwalk lesson. “I was kind of thinking that you can take my place,” she told him.